come with a throne room. 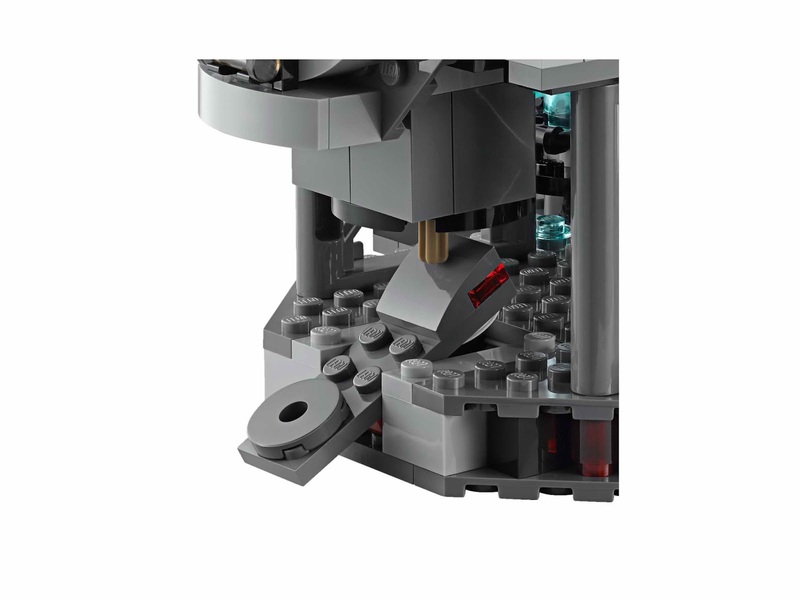 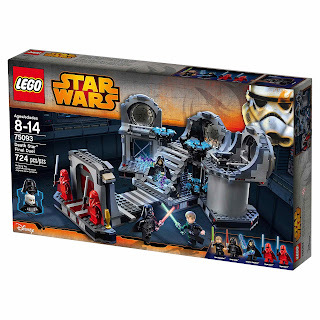 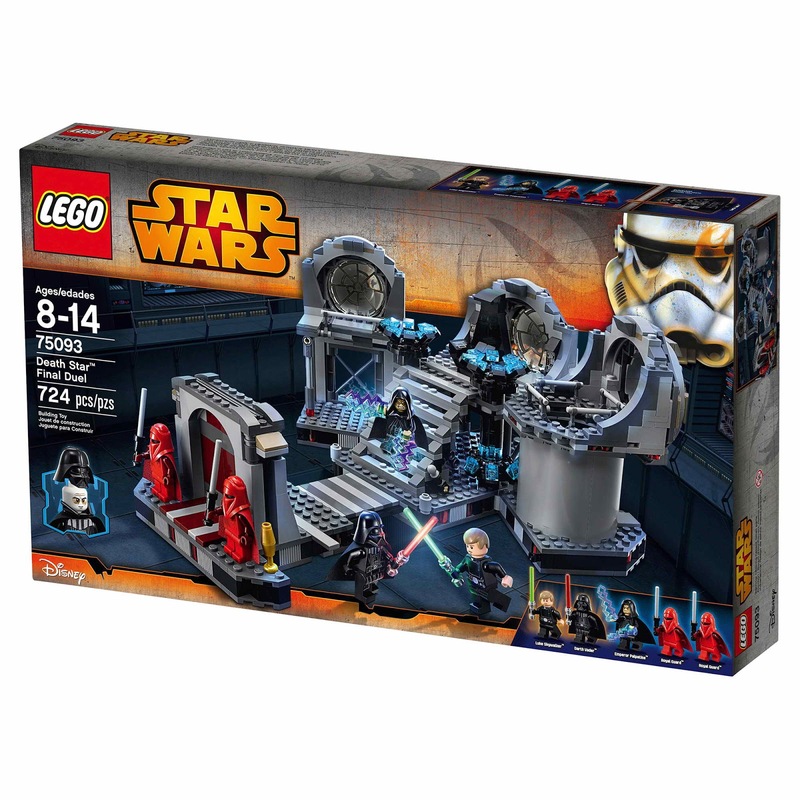 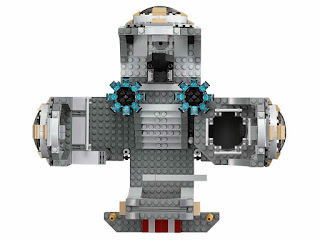 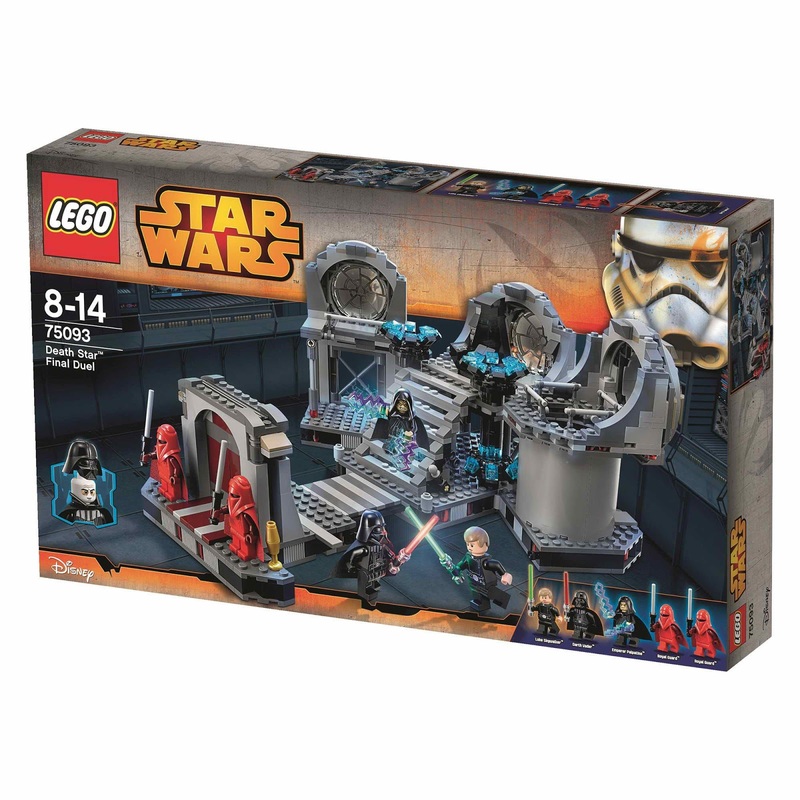 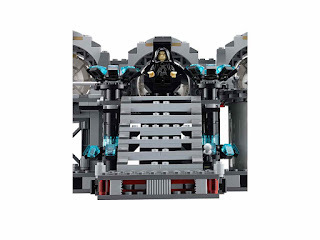 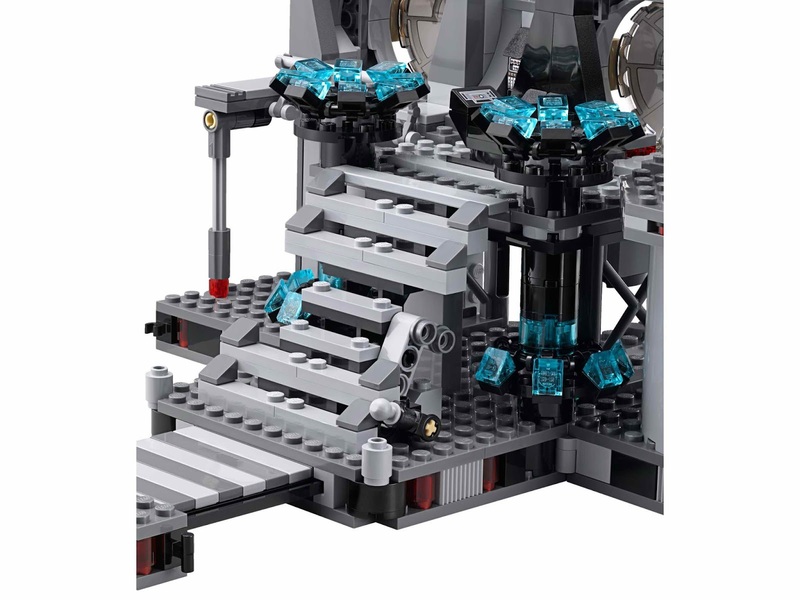 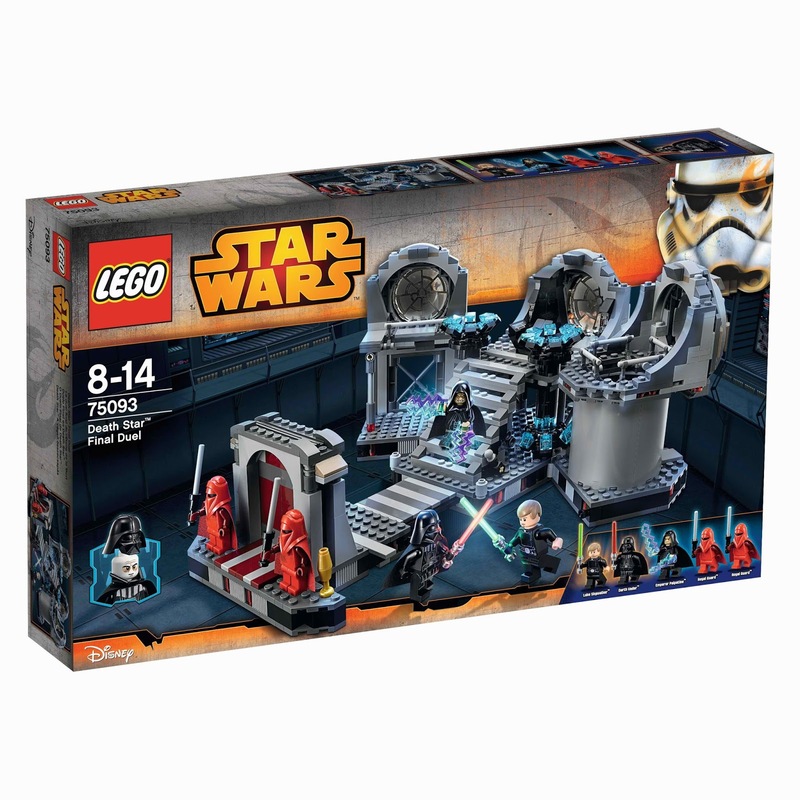 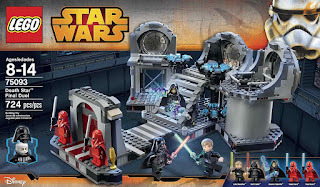 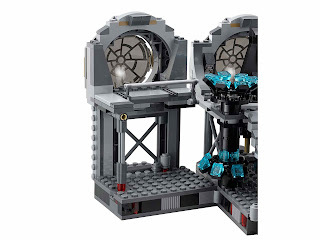 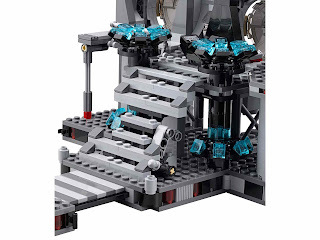 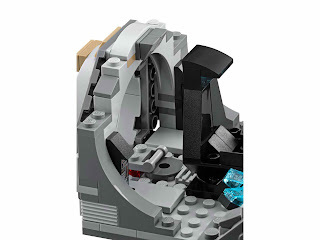 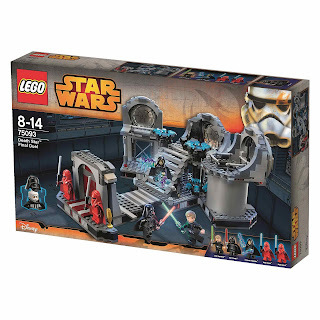 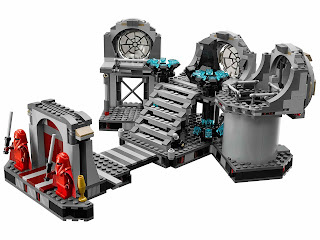 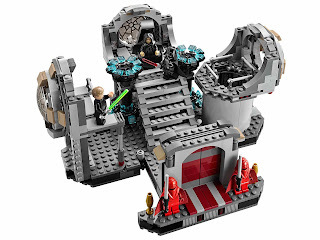 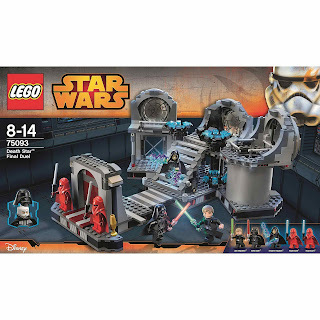 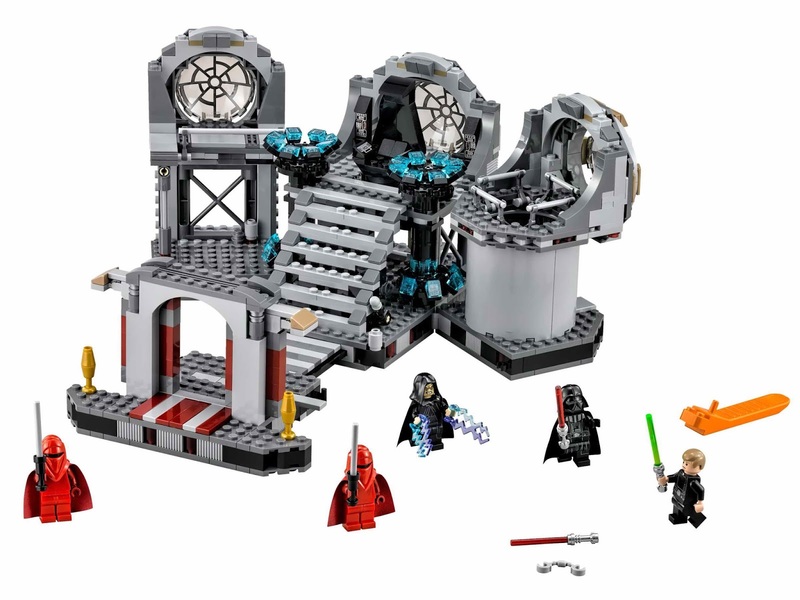 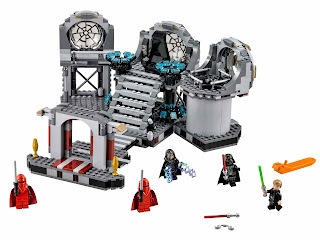 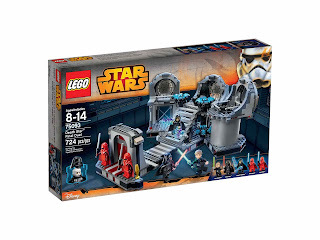 the room has swing out side sections, openable entrance doors, force jump function, collapsible stairs and bridge, a reactor shaft, a detachable throne section, a rotatable throne and a hidden lightsaber pop up function. 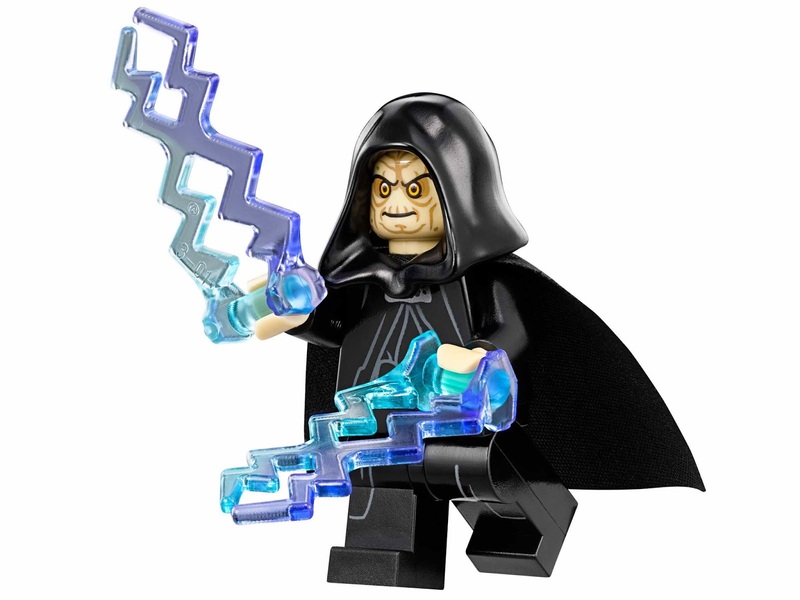 also included 2 lightsabers, 2 force pikes and 2 force lightning elements. 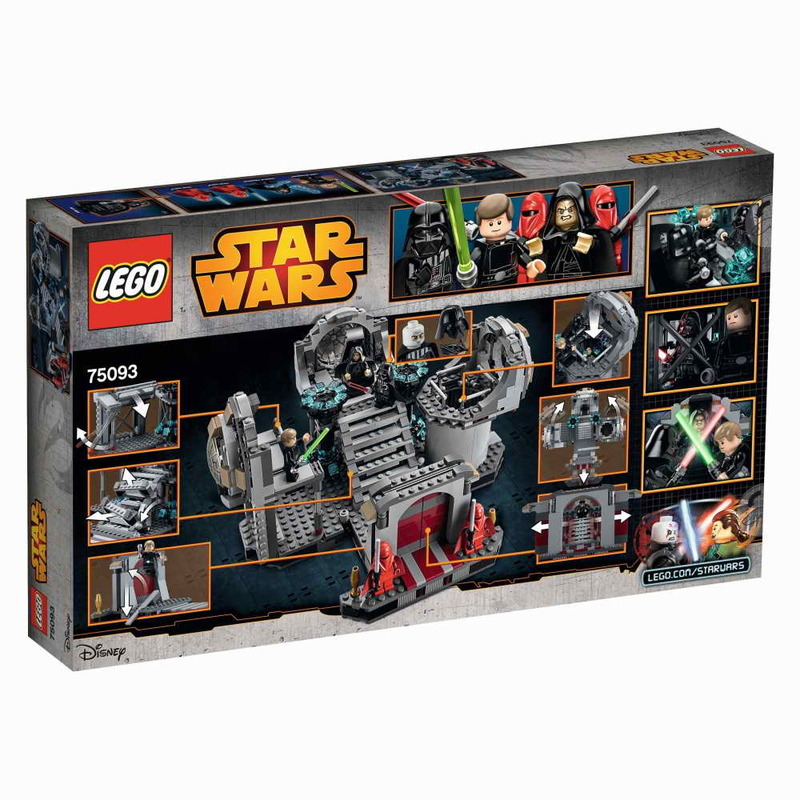 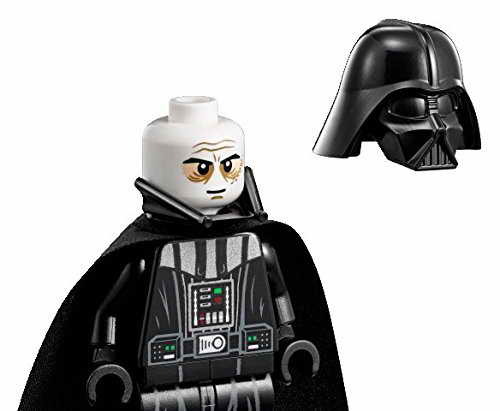 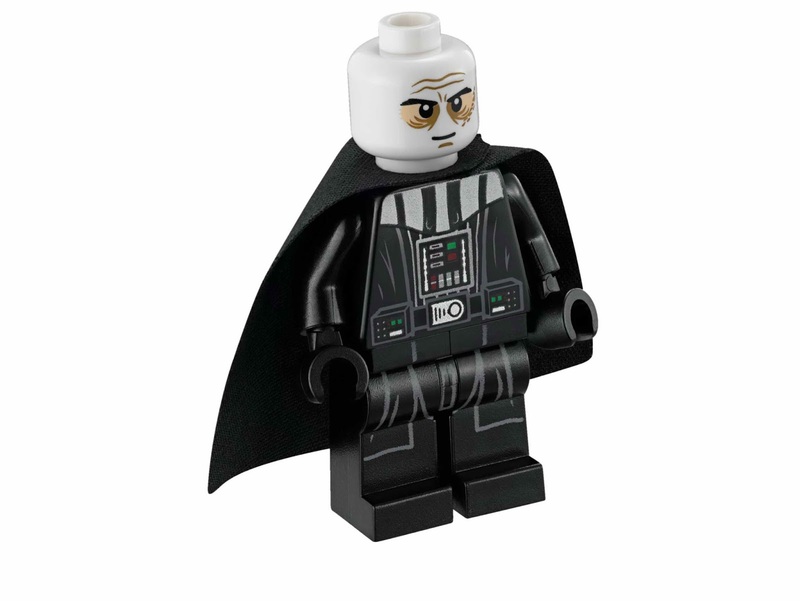 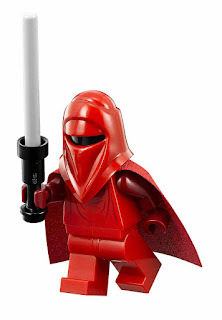 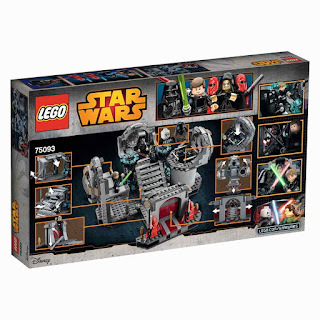 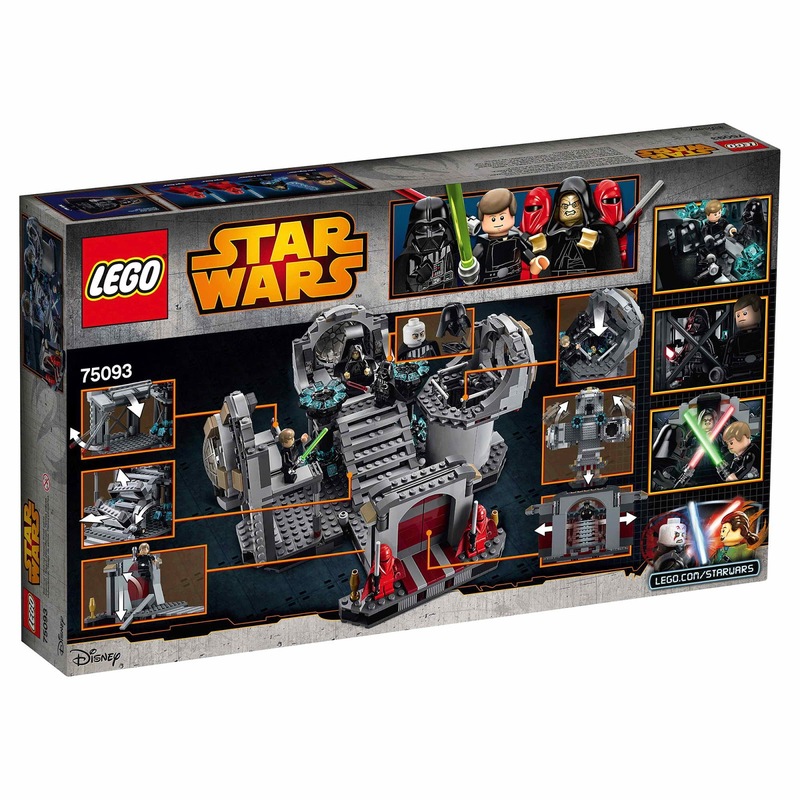 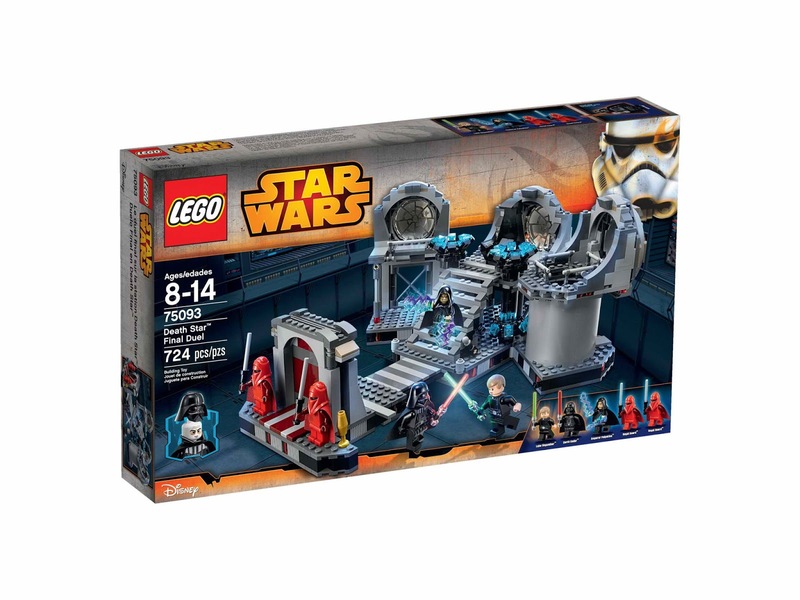 minifigs included a luke skywalker minifig, a darth vader minifig, an emperor palpatine minifig and 2 royal guard minifigs.